The ascot is important. No, not the silk necktie, and not even the famous British horserace that is best known for its fancy ladies in gaudy hats. It’s ASCOT, The Anglo-Scandinavian Cardiac Outcomes Trial study, which has been running since 1988. Its mission is to find the best long-term interventions for cardiovascular disease. Its newest study, published in The Lancet, featured three different interventions. The results were so astonishing that the study ended early. Although the study was intended to last sixteen years, it was stopped after only five and a half years, because the calcium channel blocker approach was so significantly better at preventing stroke and premature death. The new approach reduced the risk of death by stroke by 30%, compared to the traditional beta blocker approach. The second question was whether the new approach worked in those who did not only have high blood pressure, but also had high cholesterol. Once again, the calcium channel blocker approach worked better than the traditional beta blocker approach. 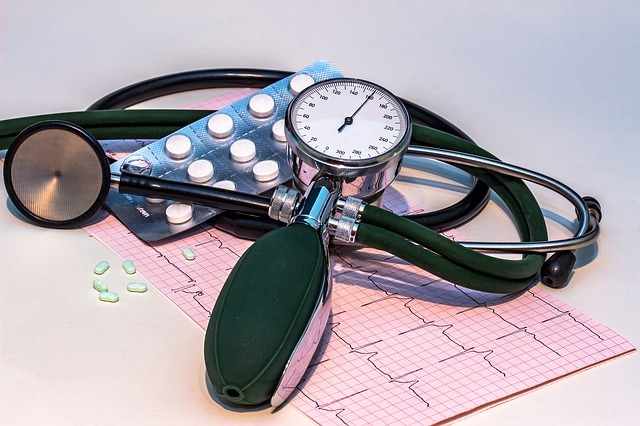 Study participants who used statins to reduce their cholesterol but changed their blood pressure medication to calcium channel blockers saw a 21% reduction in death from cardiovascular disease over the course of ten years. The last question addressed by the new ASCOT study was whether statins would be effective in preventing coronary heart disease in people with high blood pressure but normal cholesterol levels. The trial, in which participants received either a statin or a placebo, was stopped after just 3.3 years because the statins proved so effective. Even after the sixteen-year length of the study, the statin group showed a 15% lower risk of death from coronary heart disease. Professor Mark Caulfield, co-author of the study, called the results “remarkable.” Not only did a promising new protocol for high blood pressure emerge, but this was the first time the use of statins was shown to reduce death from heart disease, in people with normal cholesterol but high blood pressure. At Atlantic Coast Healthcare and Rehabilitation Center, in Lakewood, NJ, we pride ourselves on our constant communication with our residents’ personal physicians. This close collaboration allows us to incorporate the best, leading-edge treatments to improve the lives of those in our care.